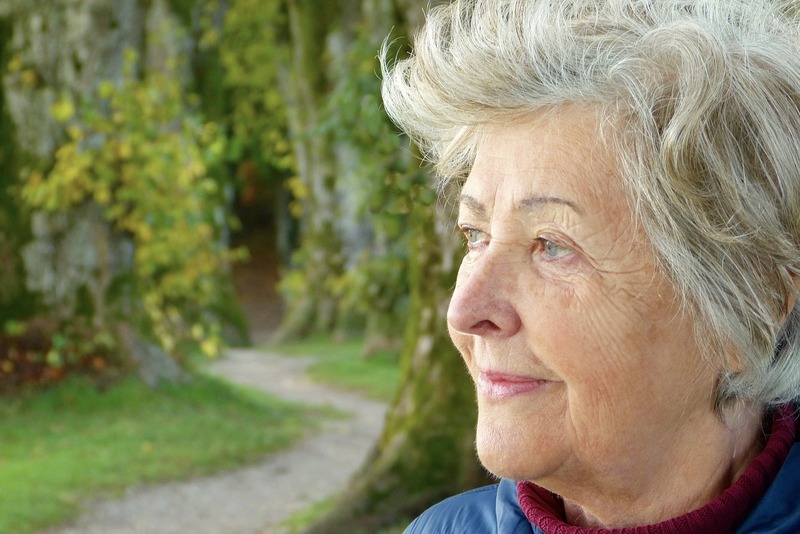 As people age, they often have difficulty getting the nutrients they need to lead a healthy, active lifestyle. Injury and illness can exacerbate this problem. To solve it, many seniors and their caregivers choose meal replacement shakes. Of course, with many available options, finding the perfect one can seem daunting. That’s where we come in. We reviewed Orgain meal replacement products to help you better understand what the company offers. Dr. Andrew Abraham is the brain behind Orgain. Following a cancer diagnosis, Dr. Abraham needed a high-quality meal alternative that was easy to make and consume. Unfortunately, most of the supposedly health meal replacement shakes he found included unhealthy and even toxic ingredients. Because he was battling cancer, Dr. Abraham knew he simply couldn’t introduce those shakes to his weakened body. Therefore, he set out to create an organic, low-sugar, high-protein meal replacement drink that had no artificial preservatives, sweeteners or colors. The result is Orgain. Orgain products come in three types: ready-to-drink shakes, protein bars and nutritional powders. The flavor options are extensive, and products are available for virtually every age group. The company makes its offerings with the cleanest protein possible, while guaranteeing that everything it sells is certified organic. 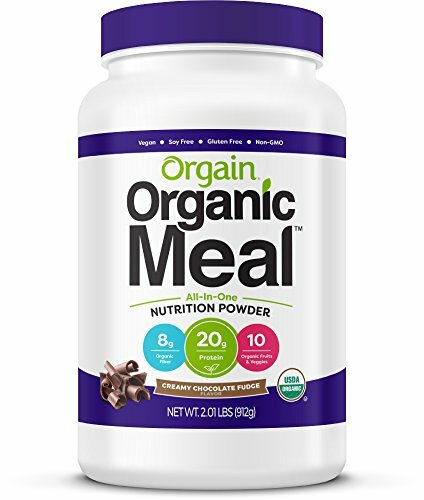 The primary meal replacement product is labeled Orgain Organic Meal. That product comes in two flavors, chocolate and vanilla. What Do You Think About Orgain? Orgain is a complete meal replacement product that helps seniors maintain a healthy weight. The shake is simple to mix, and the texture is creamy and delicious. Still, because Orgain Organic Meal only comes in two flavors, you may get tired of drinking it. As their name suggests, meal replacement shakes and powder take the place of a meal. For a variety of reasons, individuals may want or need to skip regular food. For some, cutting calories and boosting nutrition is the goal. That is, individuals often use meal replacement products to lose weight. Of course, the opposite is also true. As they age, senior citizens often struggle to maintain a healthy weight. They also frequently have difficulty consuming high-quality nutrients. 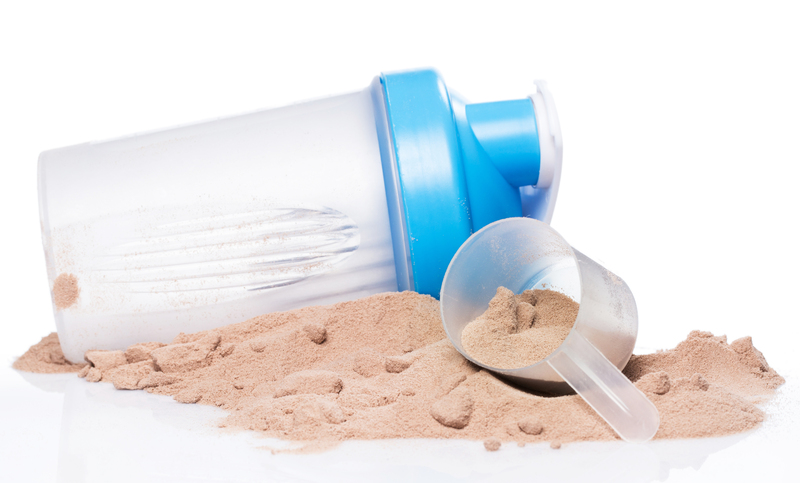 Meal replacement shakes and powder can give aging seniors the nutrition they need to thrive. Current guidelines recommend seniors consume at least 0.8 grams of protein per kilogram of body weight. To determine how much protein you need, simply multiply your weight in pounds by 0.36. If math isn’t your strength, you can use an online protein calculator. While most meal replacement products start with good-quality protein, they usually have many additional, necessary vitamins and minerals. The goal is to replace inadequate or unhealthy meals with a complete, healthy alternative. Some shakes come premixed and ready-to-drink, while others require mixing with water, milk or another liquid. Replacement shakes are usually for both busy individuals and those who have difficulty sticking to a nutritious diet. They are also valuable to anyone who has trouble preparing meals. Some also use meal replacement shakes and powder for an immediate energy boost. Orgain Organic Meal Replacement is an all-in-one dietary product. That is, it completely replaces an entire meal. The shake consists of organic, plant-based protein, fiber, fruits, greens and vegetables. Unlike many other meal replacement products, Orgain Organic Meal Replacement is not chalky or tart. On the contrary, many drinkers enjoy the creamy, flavorful drink. In addition to its delicious flavor, Orgain’s obvious benefit is its complete nutritional makeup. In just two scoops of Orgain powder, you get 220 calories and a healthy dose of vitamins and minerals. You may prepare the shake hot or cold with the liquid of your choice. Because the powder mixes easily, you don’t need a blender or much effort to whip up your meal substitute. Another clear benefit of Orgain is its convenience. Instead of devoting countless hours to meal preparation, you have a ready-to-go drink that travels well. Instead of grabbing an unhealthy snack, you grab your nutritional Orgain to feel full. While it may seem counterintuitive that Orgain is optimal for both weight gain and weight loss, it isn’t. If you are consuming the wrong foods, you may pack on pounds while feeling unhealthy. Taking advantage of Orgain’s careful balance of calories, fat, protein and carbohydrates may help you shed pound while boosting energy levels. The reverse is also true, though. By consuming more calories in a meal replacement shake, you may gain weight quickly. Like most meal replacements, Orgain has a healthy amount of protein. Unlike many others, though, the protein in this meal alternative comes from organic, plant-based sources. Specifically, organic brown rice, chia seed protein and pea protein combine to help seniors consume their recommended daily allowance. These ingredients are high in omega fatty acids, fiber and essential vitamins and minerals. Anyone who doesn’t have the time, energy or resources to prepare a meal appreciates the convenience of Orgain. Instead of spending hours in the kitchen, you easily mix two scoops of the product with your favorite liquid inside a shaker bottle. A quick shake gives you a creamy meal substitute for you to enjoy. If you prefer not to mix your own, the company sells premixed drinks that are perfect for active seniors. Even better, because protein is satiating, you don’t feel like you are missing out with Orgain. On the contrary, after drinking a shake, you feel both full and satisfied. As with any meal replacement product, Orgain has some pros and cons. While Orgain is a complete meal replacement, it may lack some nutrients that your doctor recommends. Before using the product, you should ask a nutritionist how Orgain fits into your lifestyle. You may also become bored with the two flavors. Still, for a delicious, smooth and satisfying organic drink, Orgain is a good option. Importantly, Orgain includes no artificial sweeteners, preservatives or additives. It is also gluten-free and does not include nuts or soy. Therefore, most consumers don’t have allergy concerns with the product. Because Orgain is high in fiber, there may be some fiber-related side effects associated with the meal replacement products. Specifically, you may notice gas or bloating. Also, if you don’t consume enough calories throughout the day, you may feel tired or weak. You may also miss out on other nutrients if you switch your diet completely to a meal replacement product. Remember, before altering your eating strategy, you should talk to your doctor or a certified nutritionist. You also want to ask a medical professional how meal replacement products may interact with any medications you are taking. To paint a complete picture of Orgain, we looked through hundreds of online reviews. Most reviewers report a high level of satisfaction with this meal replacement product. While virtually everyone enjoyed the creaminess and taste of Orgain, some reported fatigue with the limited flavor options. Other reviewers expressed difficulty finding Orgain in grocery stores. Still, most consumers found the online ordering process to be simple and straightforward. Those who interacted with the company’s customer service representatives found them to be pleasant and helpful. Orgain Organic Meal isn’t your only option for tasty meal substitutes. The company makes a complete line of protein bars and ready-to-drink shakes. Unlike Orgain Organic Meal, these are available in a variety of flavors. These products are not, however, total meal replacements. Instead, they are supplemental snacks, intended to complement an overall eating approach. Our overall impression of Orgain Organic Meal is that it is a very good meal replacement product. While the flavors are limited, the shake is easy to mix and tasty to drink. Have you tried Orgain? If so, we would love to hear from you. If you have any questions or we missed anything in our Orgain meal replacement review, let us know in the comments below. Orgain meal replacement shake would be ideal for seniors who want to gain or lose weight. It has a tasty chocolate flavor and a variety of health benefits.